We specialise in supplying tiles and slates and other new roofing supplies. We sell a mixture of own-brand and manufacturer roofing accessories. 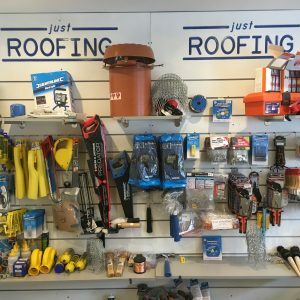 Come and visit our trade counter, or browse our website to see some of the types of products that we sell in our store. 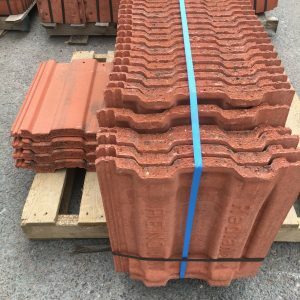 We can supply a huge range of new tiles such as, Redland concrete interlocking roof tiles. All our tiles are high quality and available in a range of sizes and colours. We have many top quality milled lead products in stock such as Milled Lead and Easy Lead. 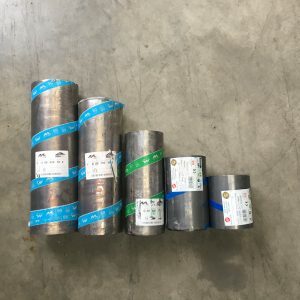 Metal roll with self-adhesive can be used in place of lead for valleys flashings gutters. 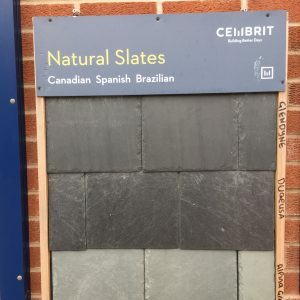 Our range of new slate tiles includes Swithland Slate, 16×9″ Welsh Slates and New Spanish Slates. 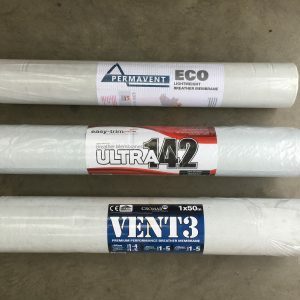 We stock Cromapol acrylic waterproofing solution, and Cromapol Flashing Tape for flashings as an alternative to lead mainly for carports or conservatory roofs. 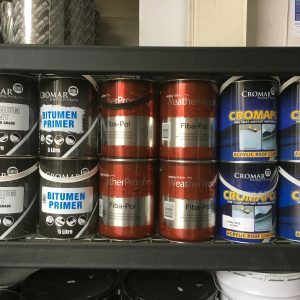 Wire Brushes, Tar Brushes, Paintbrushes, Nails, Screws, Nuts & Bolts, Mortar Tone, Measuring Instruments, Trowels, Wedges & Bending Sticks, Buckets, Hammers, Slate/Tile Cutters. 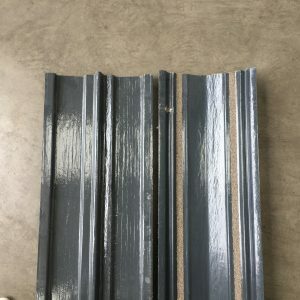 High quality treated roofing battens at sizes: 19x38mm, 38x25mm, 25x50mm. 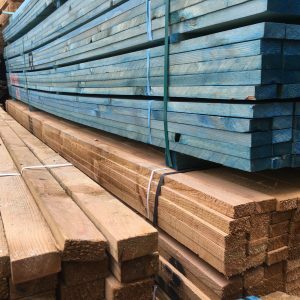 We stock both normal and blue battens. 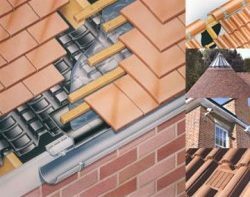 A variety of ventilation products are available such as Roll Out Dry Ridge System, Slate Vent, Uni Tile Vent and 3 In 1 Eaves Vent System. Our breather membrane products provide long lasting roofing protection against water and air infiltration. Stocking products such as GRP Valleys suitable for slate or tiles, and Bonding Gutters for tiled and slated roof junction. Chimney cowls are ideal for clay chimneys where you need to keep out birds. 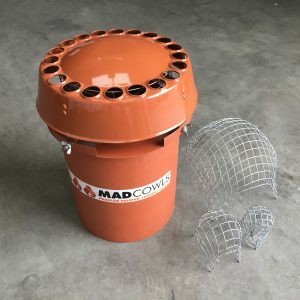 We stock new chimney cowls and other fittings.